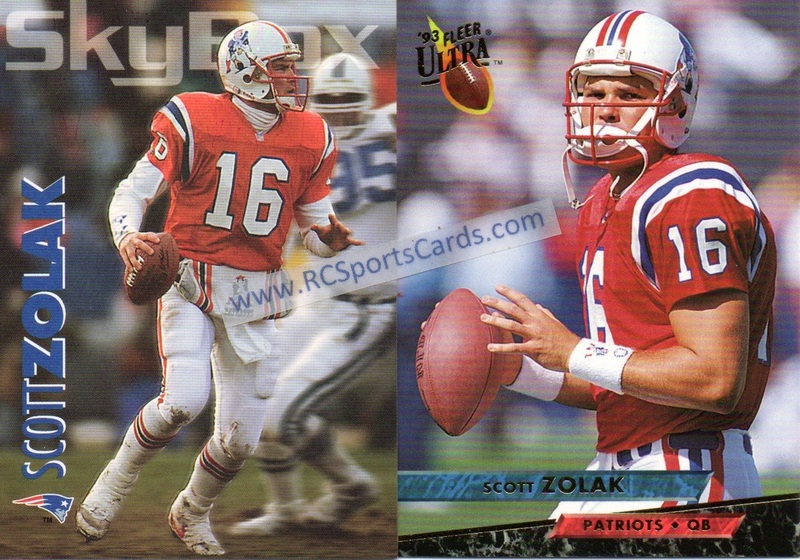 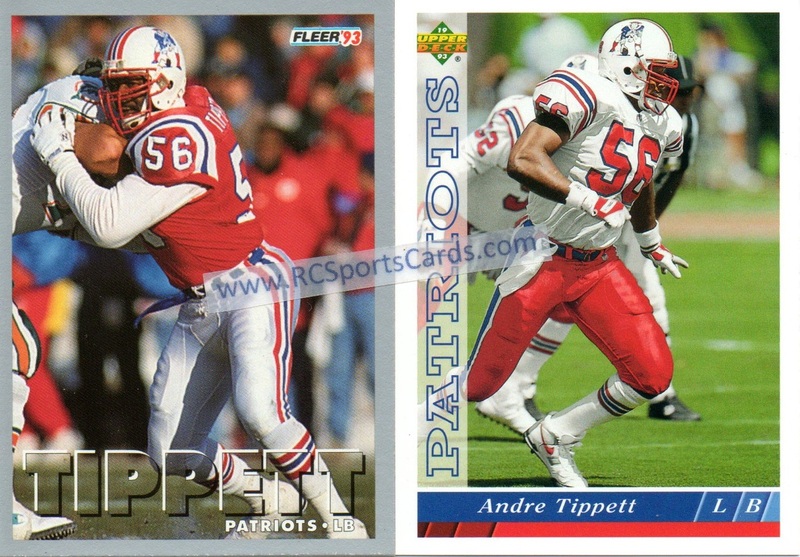 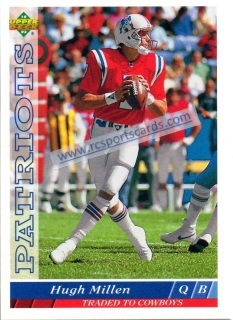 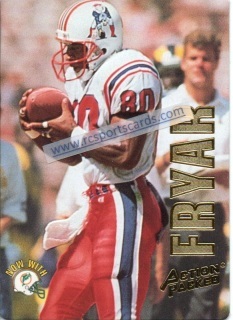 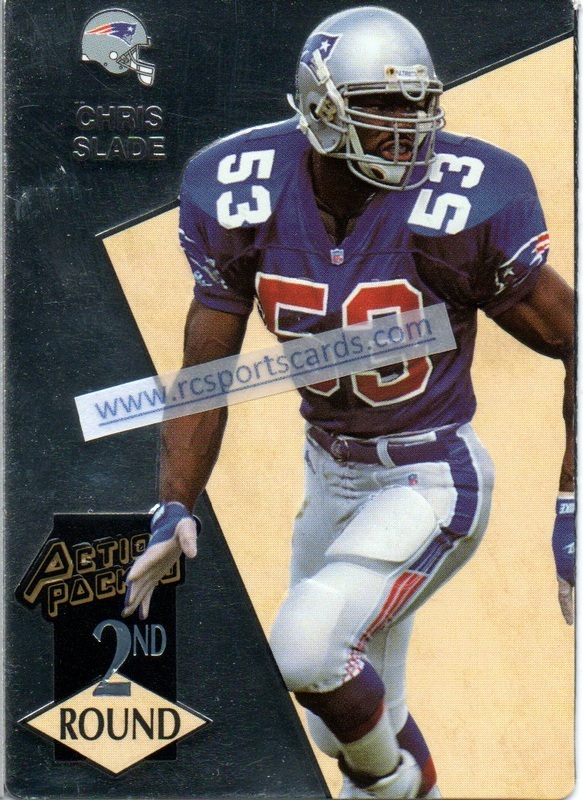 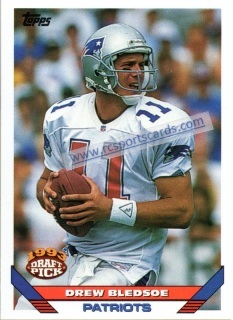 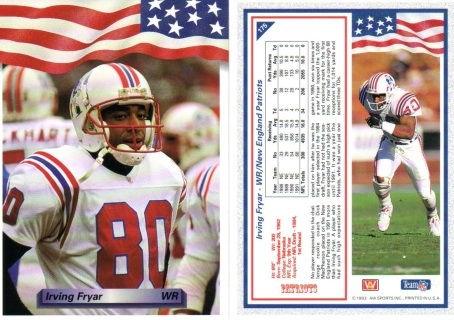 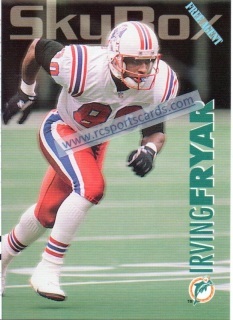 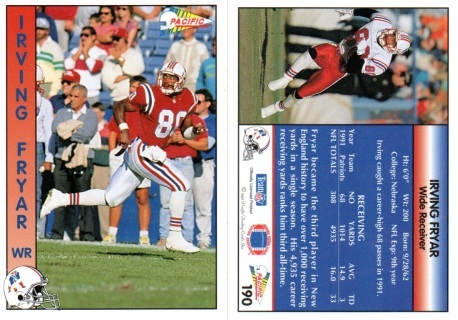 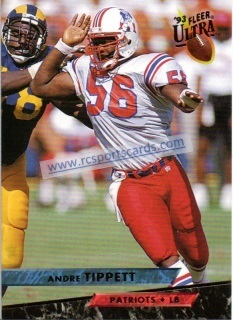 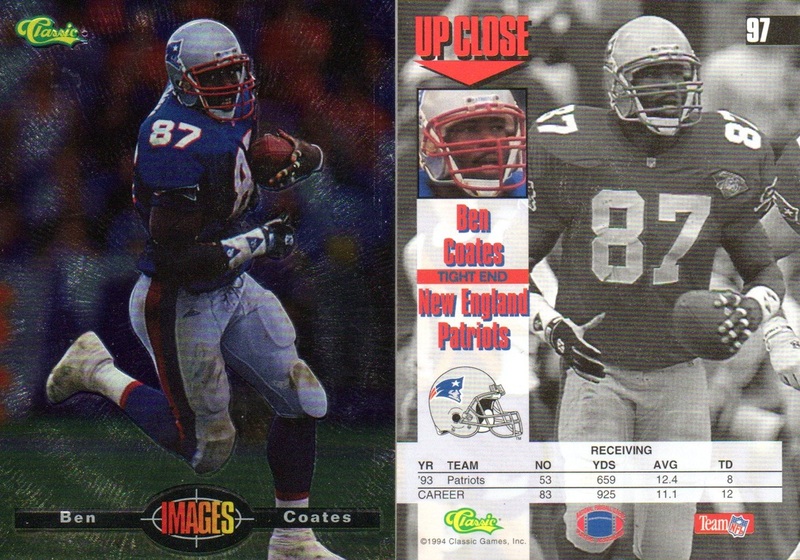 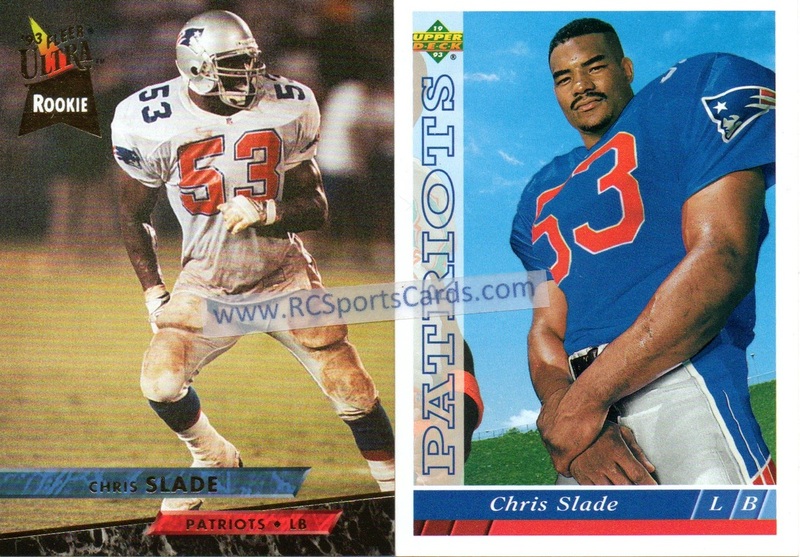 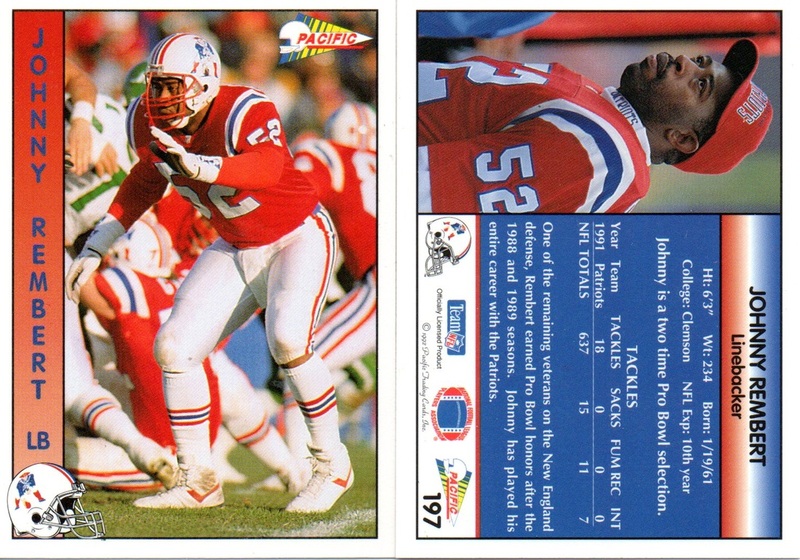 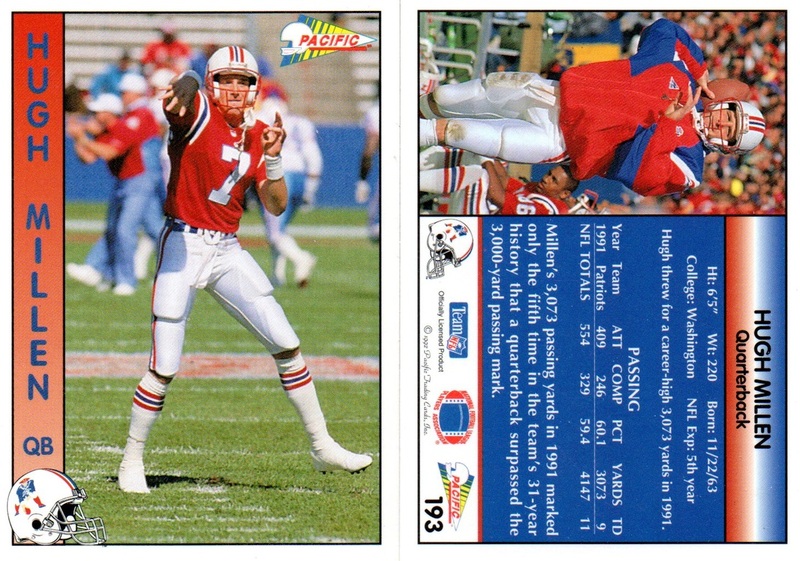 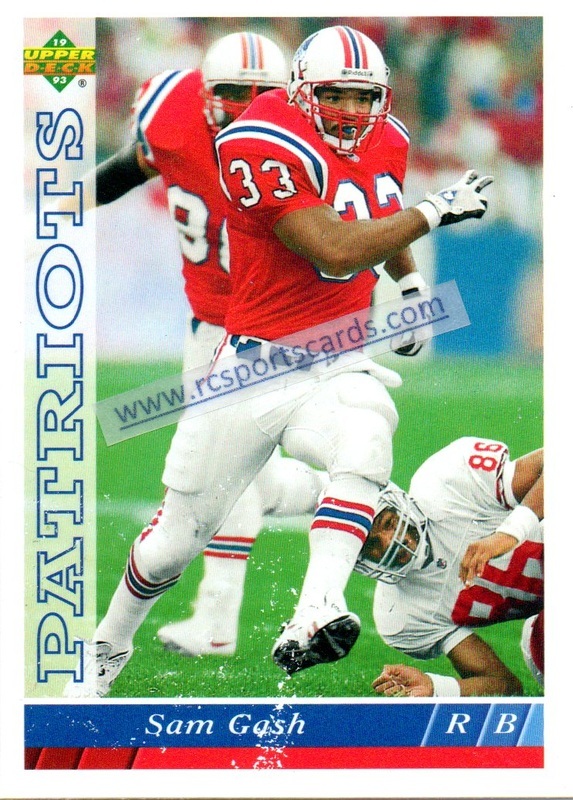 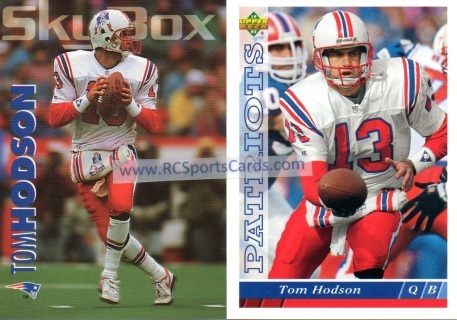 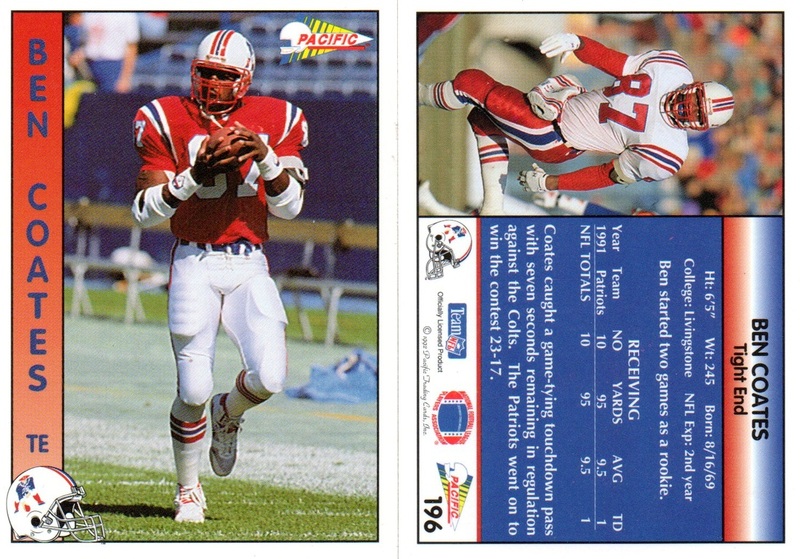 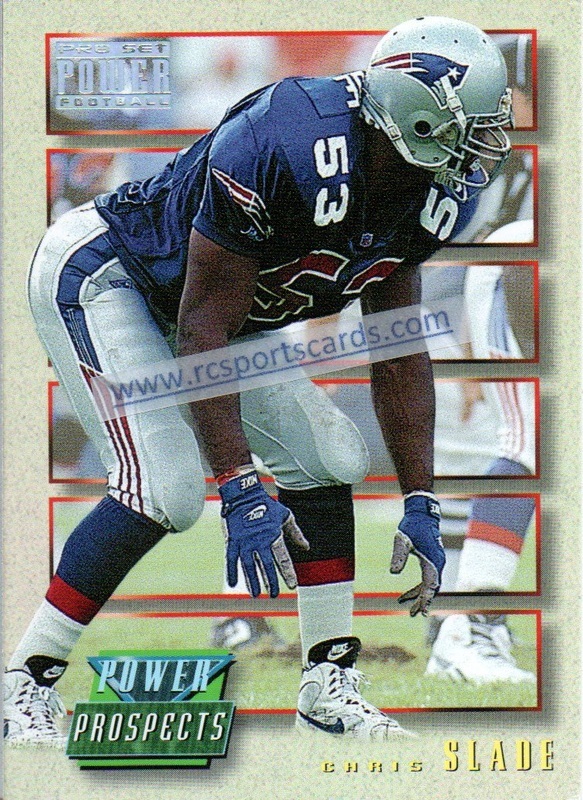 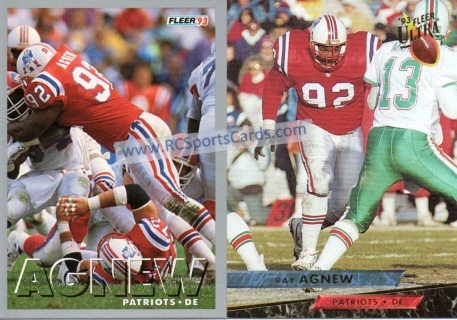 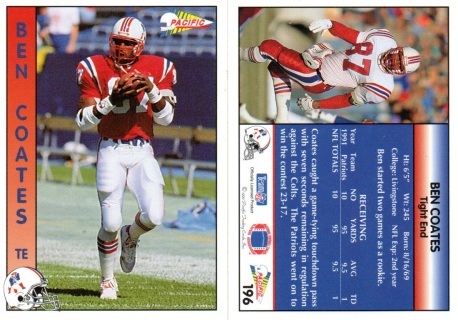 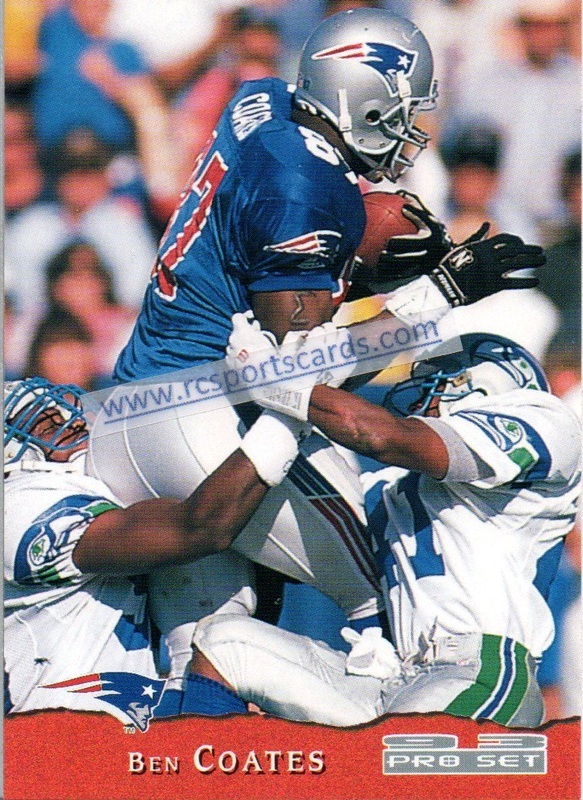 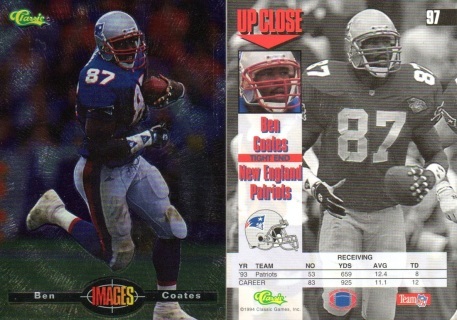 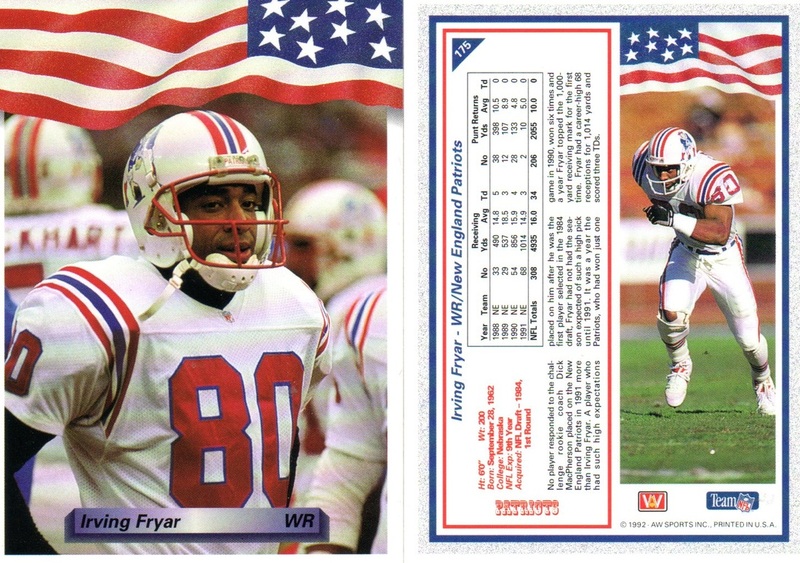 1993 New England Patriots Football Cards. Card is a prob a 5-6, price reflective. Corner r good, look at pic.